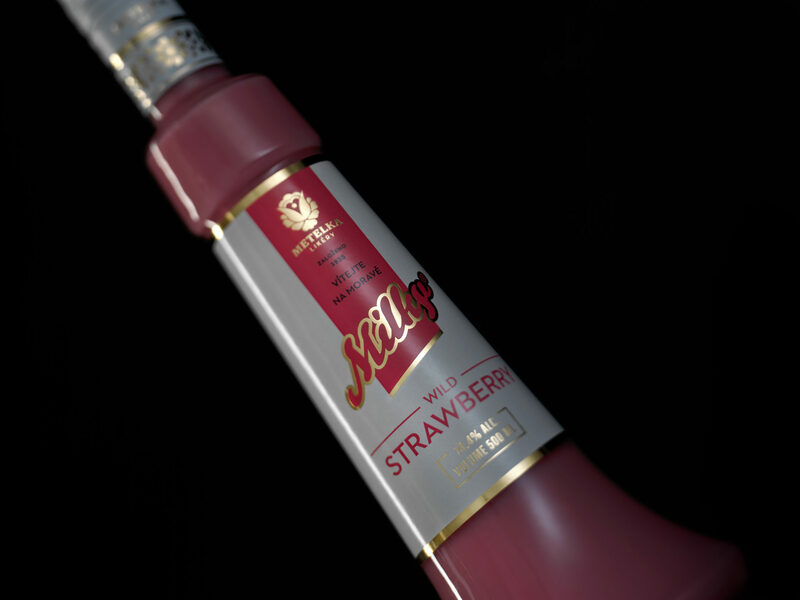 Every product with a fruit flavour in Milky series is supported by an addition of fruit juice. This unique feature stands out in the competitive market with similiar products. 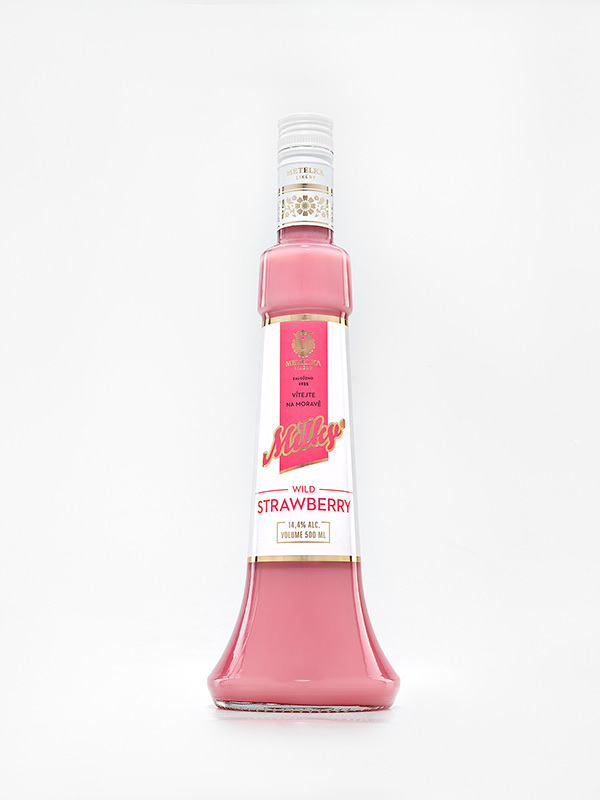 Milky Wild Strawberry is an emulsion low-alcohol drink with a strawberry flavour. Every product with a fruit flavour in Milky series is supported by an addition of fruit juice. This unique feature stands out in the competitive market with similiar products. For a direct comsumption, the best way to serve this Milky is to be slightly chilled (cca 8 °C) or in a room temperature with an ice cube. The original series of dairy low-alcohol drinks is characterized by a softness and harmony of the flavour of the Czech milk, heavy cream and natural aromatic substances. Heat treatment of first-class raw materials is produced by a unique technology that ensures high quality and long-term durability without a use of chemical preservatives. Guaranteed for 3 years. 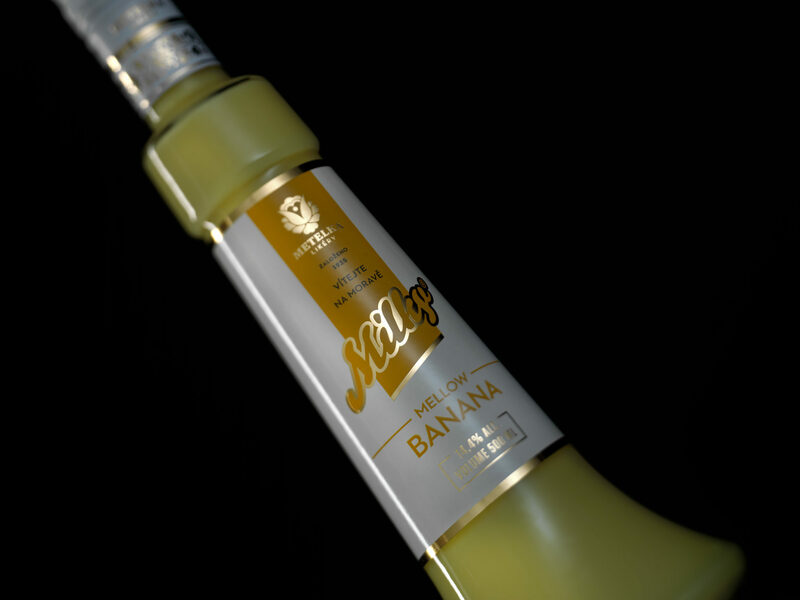 It is worth noting that the products of Milky series are produced in transparent bottles unlike other similiar products, that are covered in very dark or opaque bottles hiding their content. In the case of the Milky series, you can always be sure what you buy because you can easily check the quality of liquid with a simple look.